area - where the ice is shaved paper thin - you haven't had the same thing at all. faded away - for many years, available only in Baltimore, at the Jersey shore and in New Orleans. 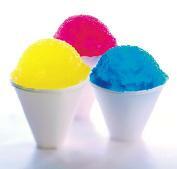 eager to have a cool treat on a hot summer day; the cost: 2 cents. store, ca. 1936; he invented the SnoWizard machine in the 1930's. 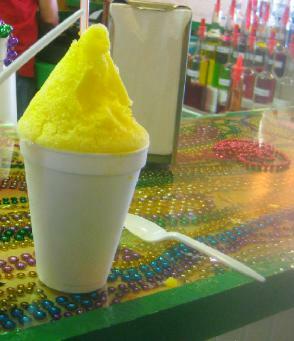 in the 1930's: the couple prepares a snoball in their N.O. shop in 1973.
country, typically owned by New Orleans transplants who crave the treat themselves.